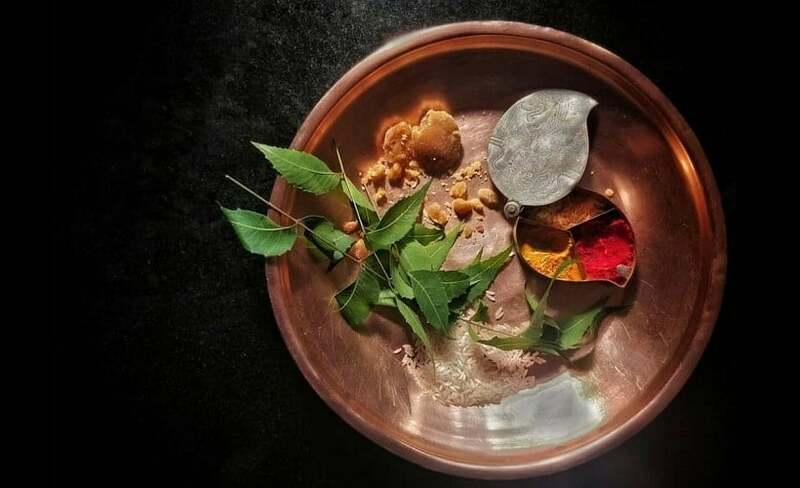 On 6 April, which is today, India is celebrating three significant festivals – Chaitra Navratri, Ugadi, and Gudi Padwa – all three of which mark the beginning of a new year according to the Hindu calendar. And so, to celebrate this day, we bring you a quick and easy way to add the festive-themed stickers to your WhatsApp. Once you are in the store, you can search 'Chaitra Navratri', 'Gudi Padwa' or 'Ugadi' to get the corresponding stickers. However, we would like to point out that not all the suggestions that show up are genuine. Many of them are just apps with a bazillion ads in them, and they don't even offer genuine stickers. Therefore, to make your job easy here is a pick of some of the apps we found on the store that have genuine WhatsApp stickers for the theme. 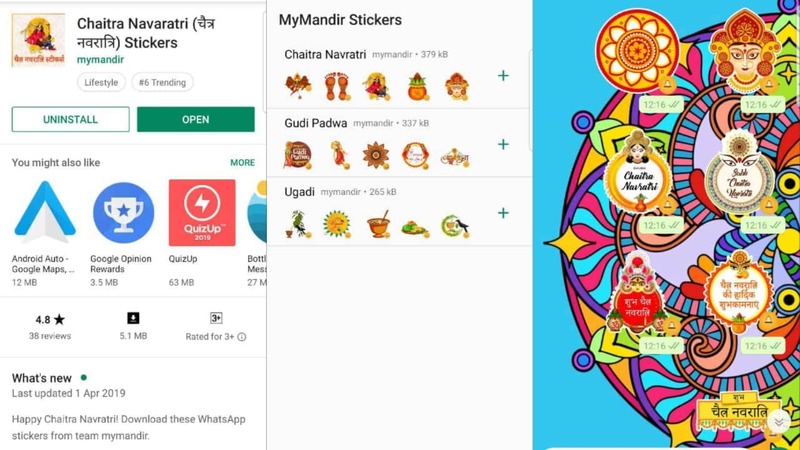 There is the Chaitra Navaratri stickers app by mymandir, which has Navratri, Gudi Padwa and Ugadi stickers that you can choose from, then there is Gudi Padwa Stickers WhatsApp app by Aakash Patel4.